Microsoft recently announced the Windows 10 October 2018 Update, which contains a nifty feature called “Cloud Clipboard” that allows users to sync clipboard items across devices. More importantly, this feature is now being brought to mobile devices so that you can copy and paste text and images saved in the history box on your phone. 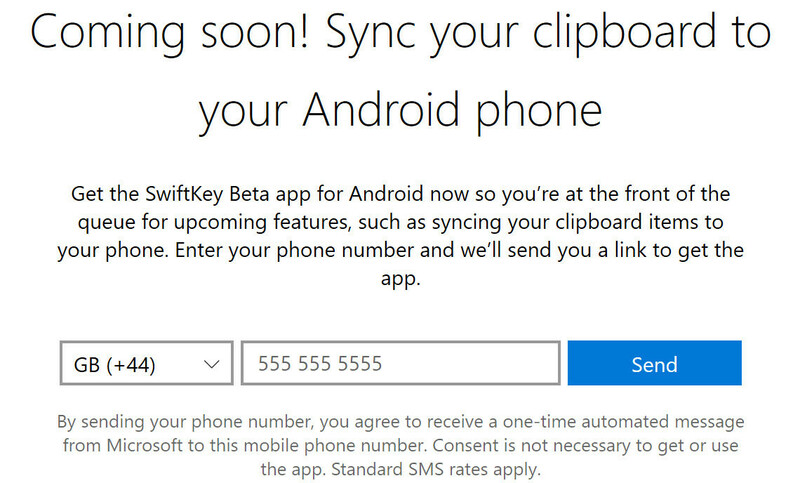 The link in the popup redirects users to a coming soon page where they are told to download the SwiftKey Beta for Android, which is probably the first version that will get the feature. Unfortunately, there's no mention of a similar implementation on iOS at the moment. 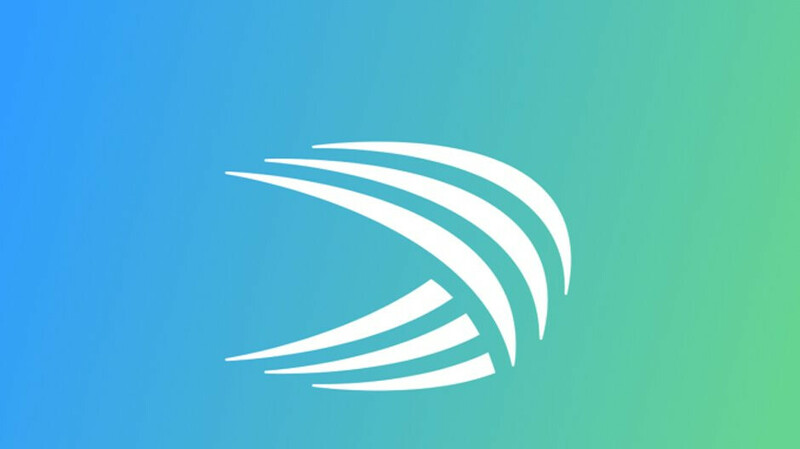 Keep in mind that the feature is not yet available in the SwiftKey Beta for Android, but if you want to be among the first to check it out, you might as well download it now.